I am by nature adventurous and like to make things happen. It’s important to me to do something I enjoy, and to be financially independent. I got interested in the travel business as my neighbour, who was my mentor, ran a travel agency and I had a cousin who used to organise African tours. Kenya’s tourism industry was booming in the late 1990s. I knew this represented a huge opportunity for me to start my own company, and was determined to make travel simple, worry-free and fun. So with the support of my husband, I launched African Touch Safaris in 1998. Today, our award-winning company has four branches across Kenya and is the market leader in outbound international tours and travel. I learnt the hard way that it is important to put in place proper systems and processes. In 2008 we set up a branch in western Kenya – Eldoret – and hired staff to get the agency up and running. It did very well in the beginning – our daily turnover was well over KES500,000. Sadly, the good times didn’t last. Because we didn’t introduce proper monitoring controls, and our customers mostly paid in cash, some of our employees stole from us. The fall-out was crushing. Besides the monetary loss, we lost customers, some of whom were staff members and family. It taught me a lesson that will stay with me forever. My biggest regret is not having gone into business earlier. I was 39 when I launched African Touch Safaris and will be 59 this year. I had so much energy in my younger years. When I think about the hours and years I wasted working for other people, I truly believe I could have achieved so much more. We initially started the business as a company for tours around Kenya. But fierce competition made it extremely hard to do well. We could hardly make ends meet and my husband even had to fund the business through his salary as a civil servant. We were about to close when I decided to try a new business strategy – to do outbound tours for Kenyans. It was the opposite of what everybody was doing, but I saw a gap. I had no experience in arranging tours abroad, but my tenacious streak helped me get the right contacts to organise the logistics and market the tours. It was a turning point for us as the response was overwhelming. The business was finally able to raise enough money to run itself. Crucially, I no longer had to ask my husband for money. Our biggest challenge when starting up was getting sufficient funds to grow the business quickly. Whatever we earned, we had to plough back into the business in order to maintain cash flow. Standard Chartered’s finance facility allows us to pay our suppliers before our customers pay up, giving us some breathing space. This funding has been instrumental in helping us grow the business, and it certainly helps reduce our stress levels. The personal touch of our relationship manager also helps address our issues. She always listens to our needs and tailors solutions for our rapidly growing company, such as helping us manage foreign exchange more efficiently. My family, first and foremost: my husband for all his support, and my children, most of whom work with me. I’m also thankful to my finance partners and my customers for their continued support and for believing in my business. 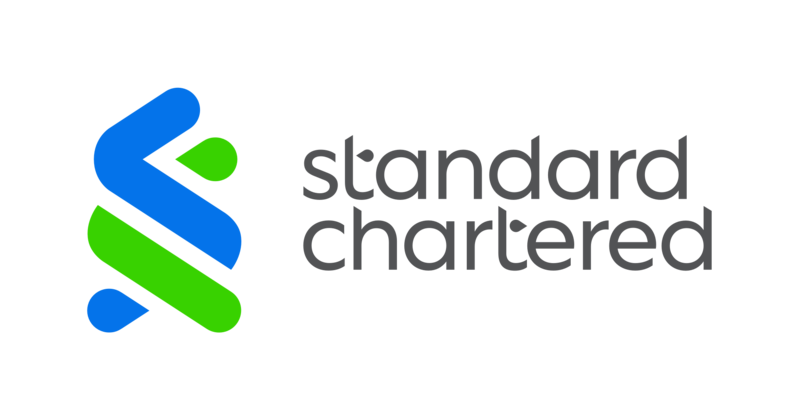 Standard Chartered has been providing business banking services to African Touch Safaris since 2013.